New York. Today. Corporate lawyer Amir Kapoor (Sachin Joab) is happy, in love, and about to land the biggest promotion of his life. But beneath all the trappings, success has come at a price. 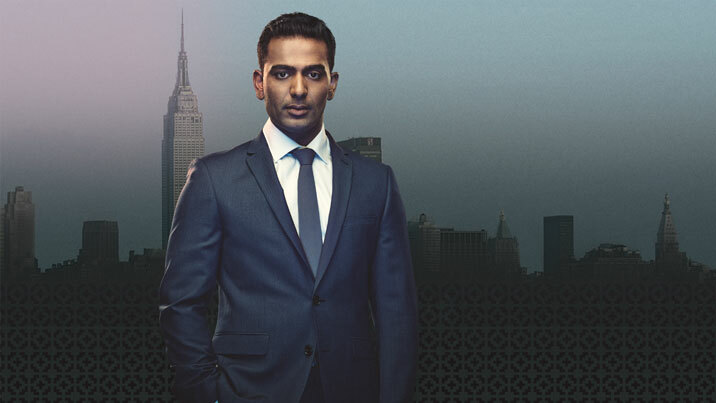 When Amir and his artist wife, Emily (Geraldine Hakewill), host an intimate dinner party at their Upper East Side apartment, what starts out as a friendly conversation soon escalates into something far more damaging. 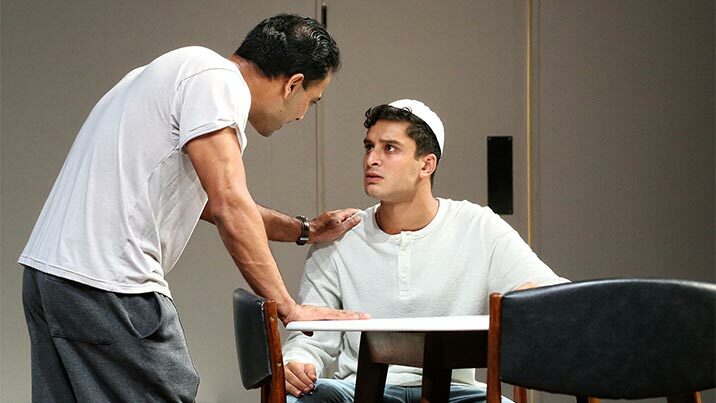 In dialogue that bristles with wit and complexity, Ayad Akhtar’s Pulitzer Prize-winning play puts contemporary attitudes toward religion under the microscope. 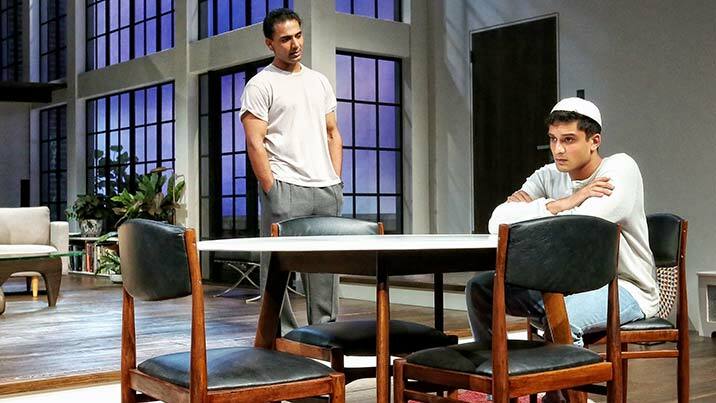 The result is a fiercely intelligent and sensationally entertaining drama that reveals the prejudices and compromises of modern Western culture. 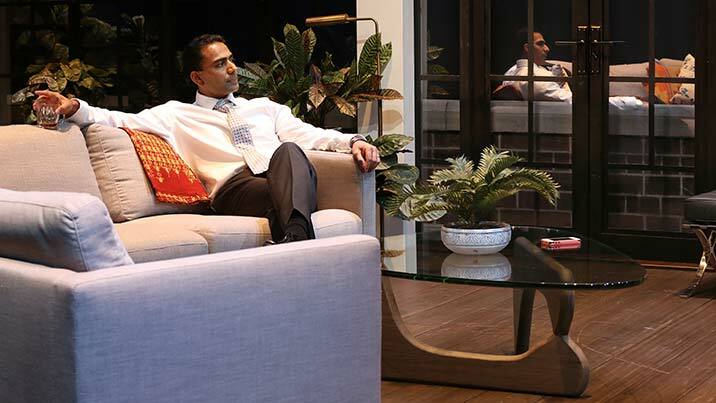 Guided by Resident Director Sarah Goodes (Switzerland) and STC’s new Resident Designer Elizabeth Gadsby, a brilliant, irrepressible cast including Paula Arundell, Glenn Hazeldine and Shiv Palekar will leave you breathless. 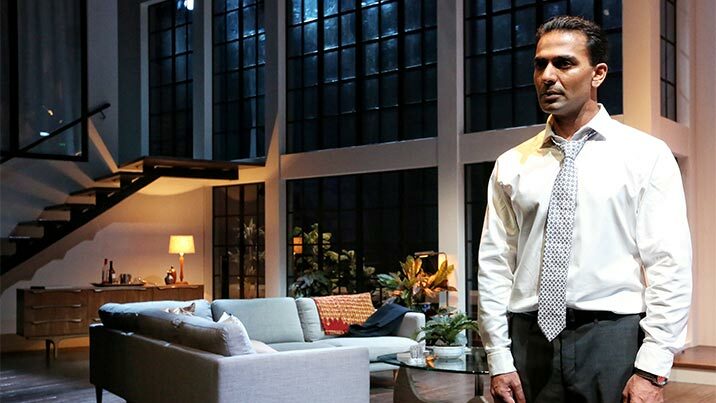 Disgraced is one of our most in-demand plays of 2016, and tickets are selling fast. Don’t miss this complex, fearless production that will keep you talking long after you leave the theatre. Read full cast and creatives bios, and lots of other interesting content in our programs, which are available at the venue for $10.